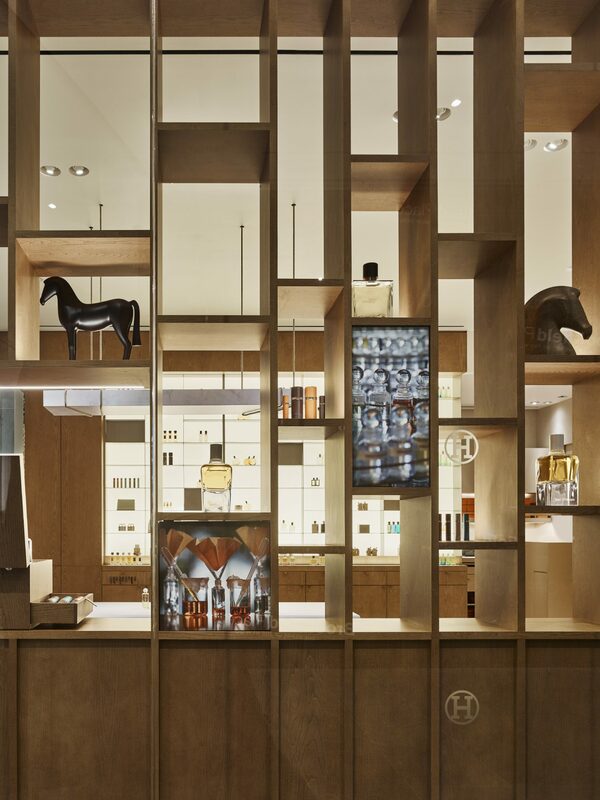 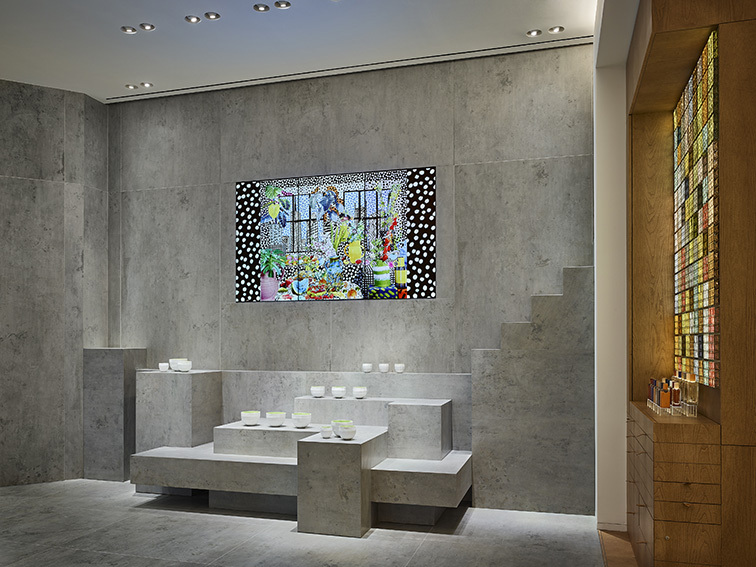 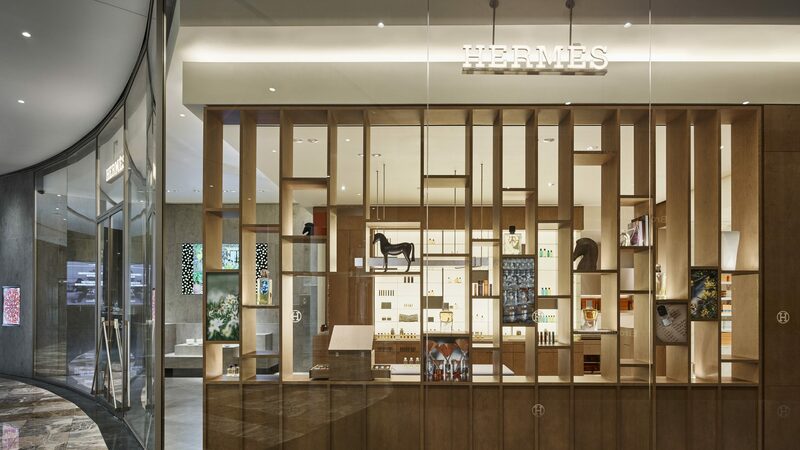 RF Studio signs in collaboration with RDAI the first perfume shop for Hermes. 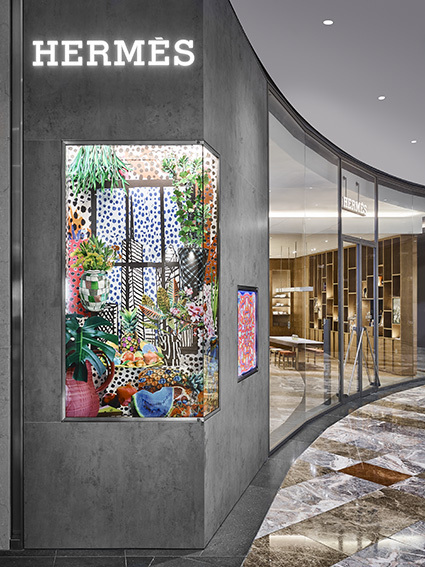 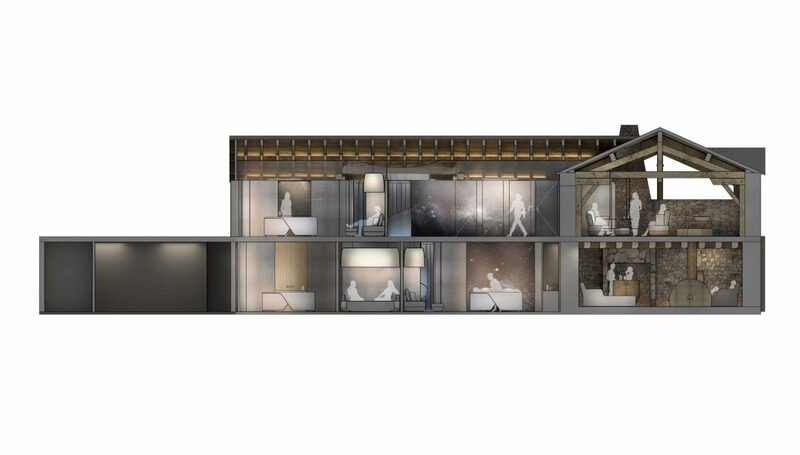 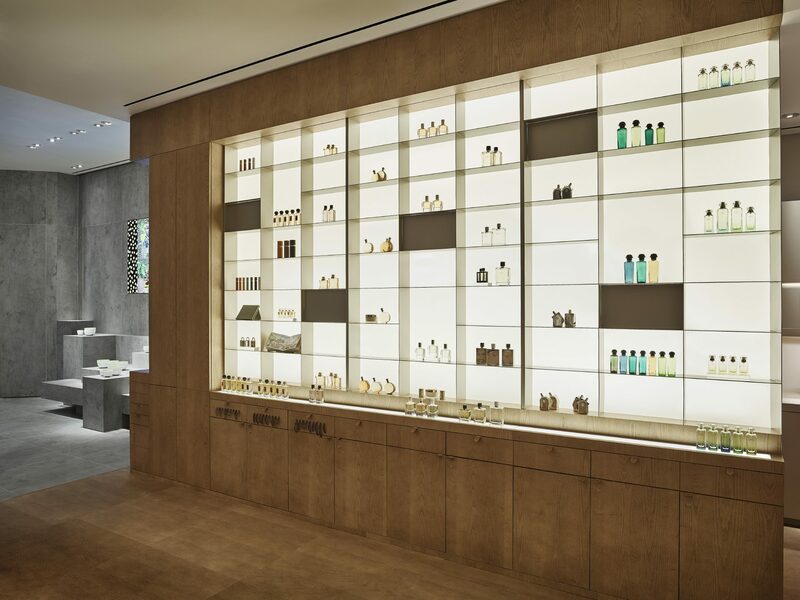 Located in the heart of the new luxury area of Financial District in Manhattan, the place, opened in September 2015, is dedicated to the collection of perfumes from the famous brand. 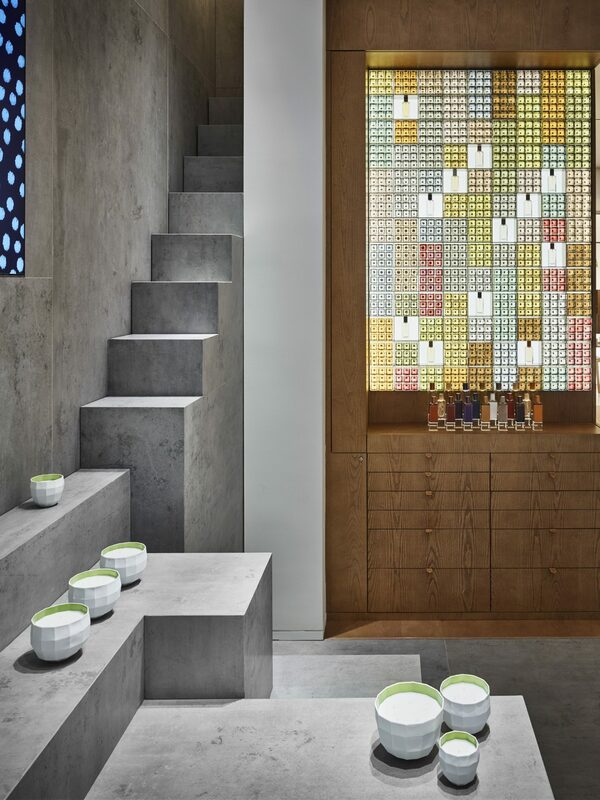 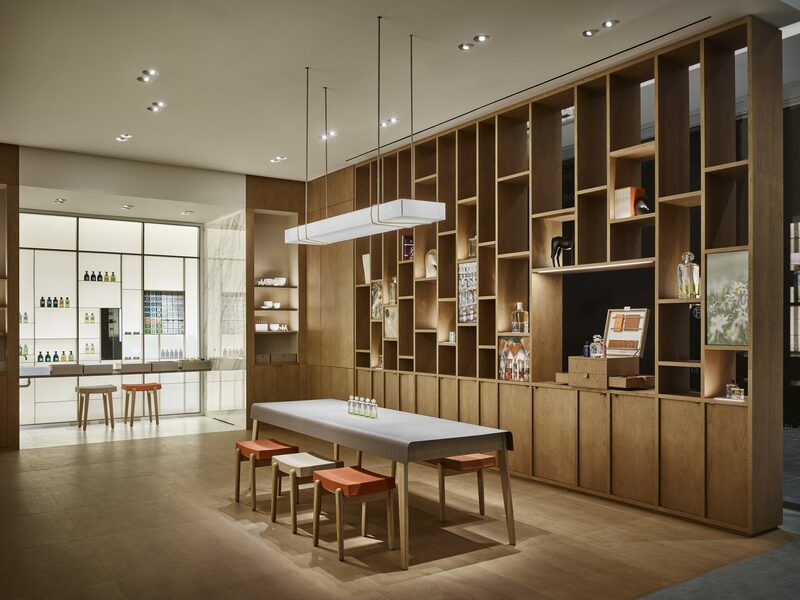 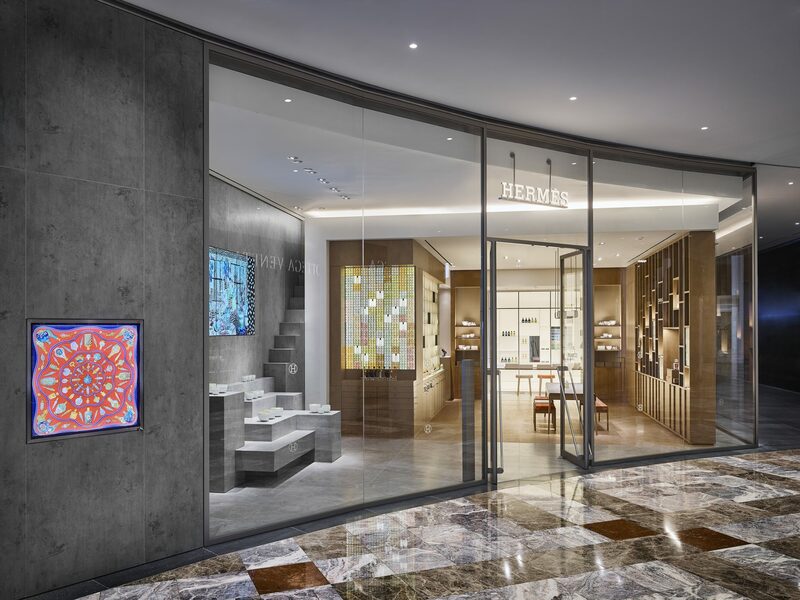 Within this library of scents created by Hermes, the space, dressed in wood, concrete and marble, perfectly reflects the classicism and the elegance of the brand while emphasizing its modernity.